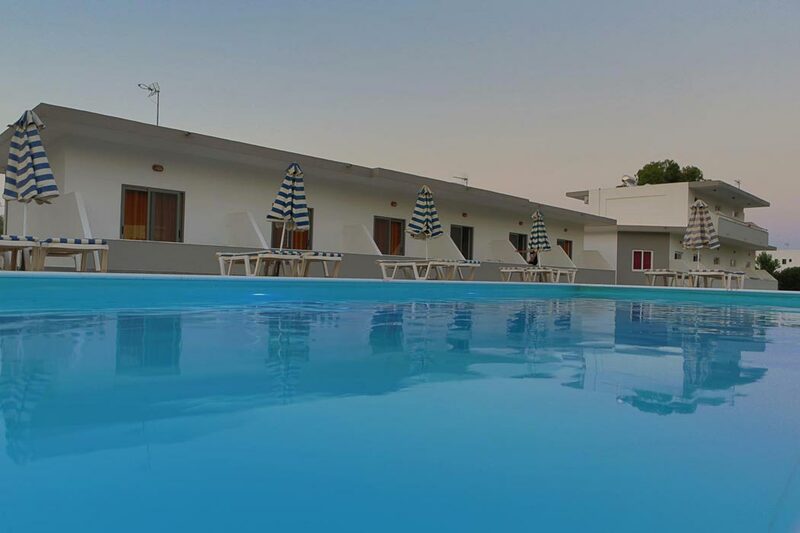 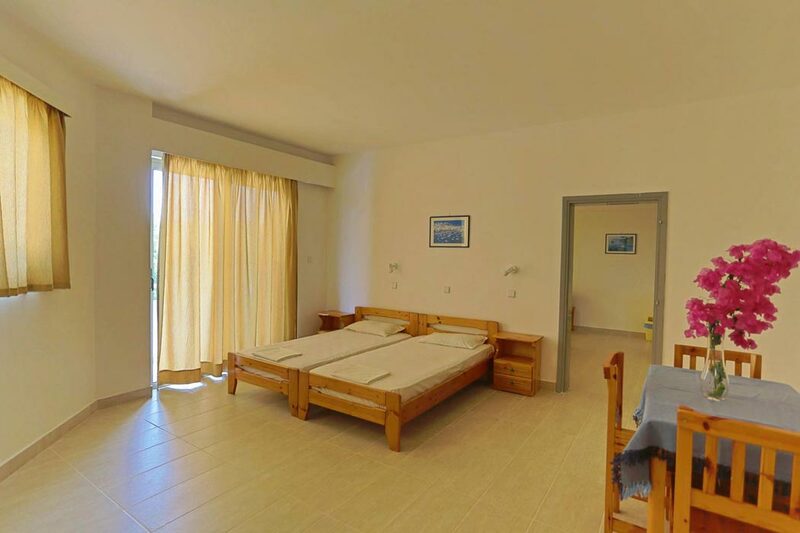 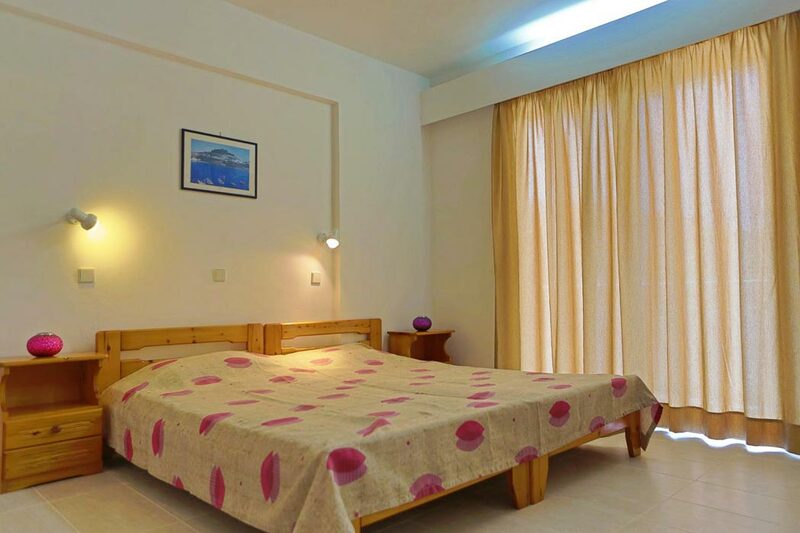 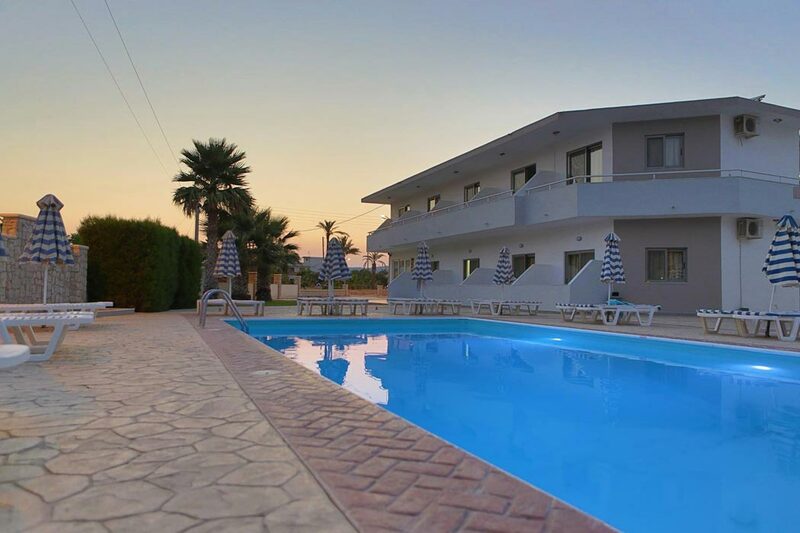 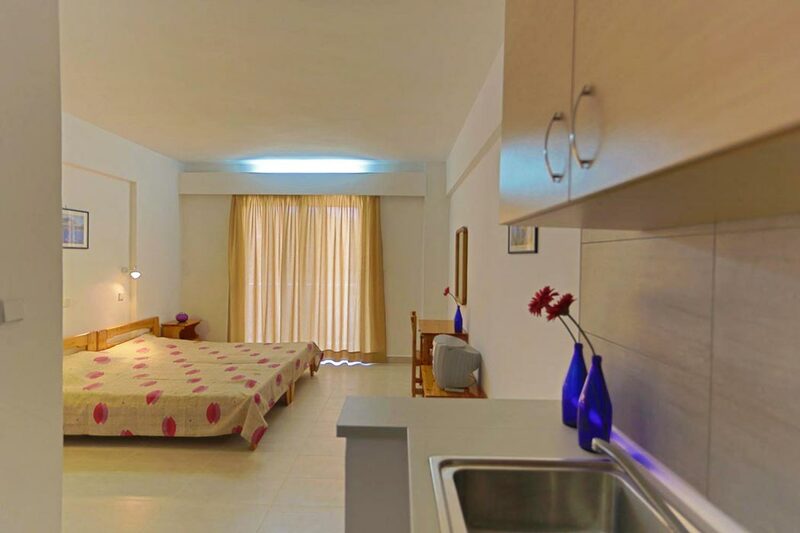 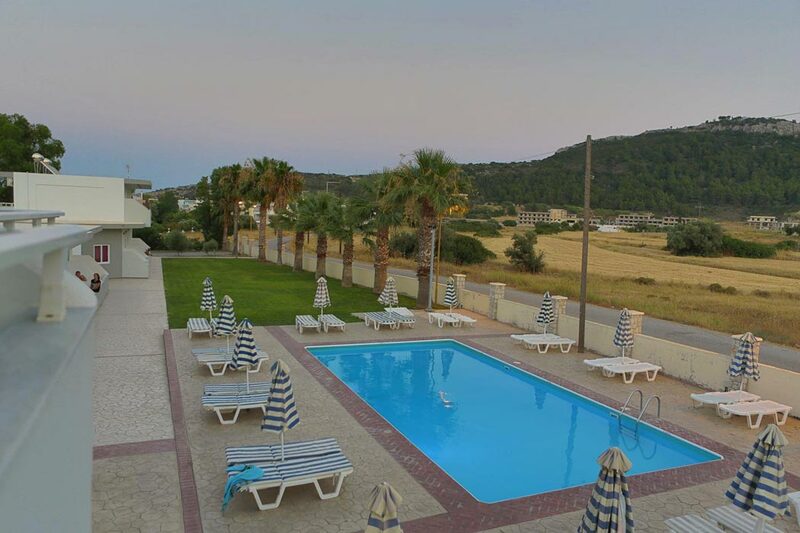 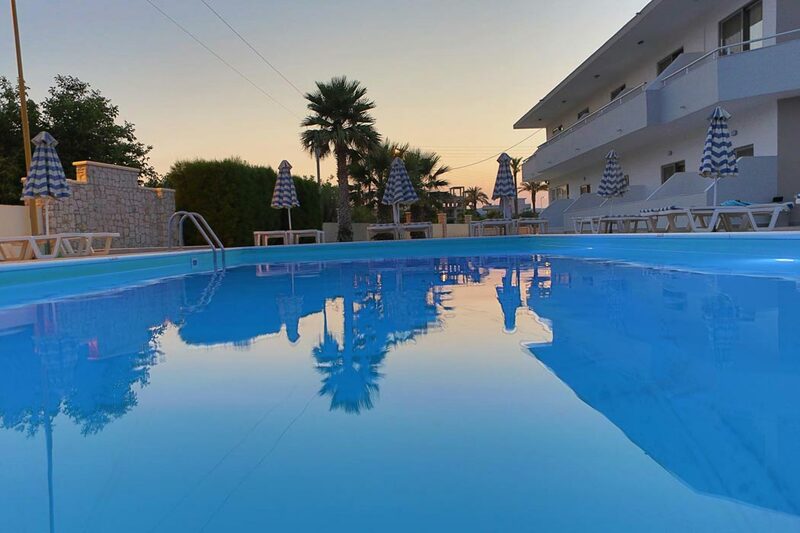 The Vergina Sun Hotel is situated on the peaceful outskirts of Faliraki right on the foothill of Prophet Elias Mountain next to Anthony Quinn Bay in a quiet location that is ideal for families and couples seeking a relaxing holiday. 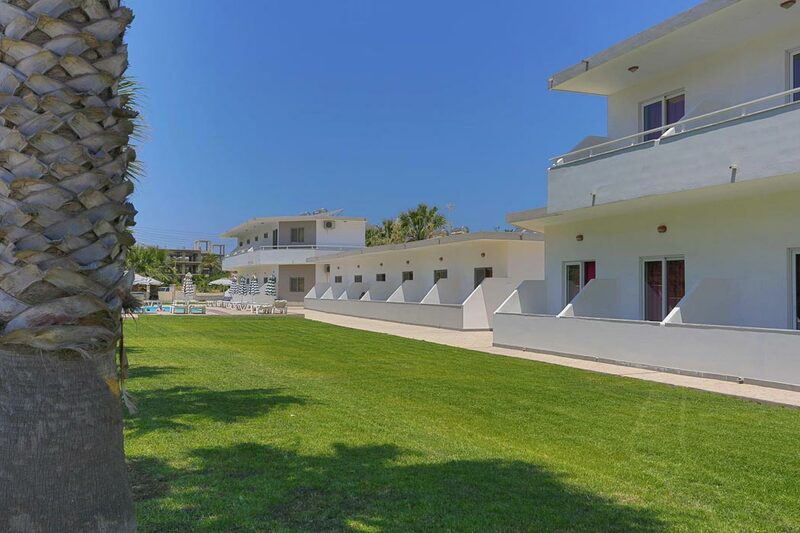 A 15 minutes walk takes you straight down to the the main Faliraki sandy beach and the bustling Faliraki city centre where you will find all the shops, bars, clubs and within a walking distance you will be able to find restaurants and supermarkets for your everyday needs. 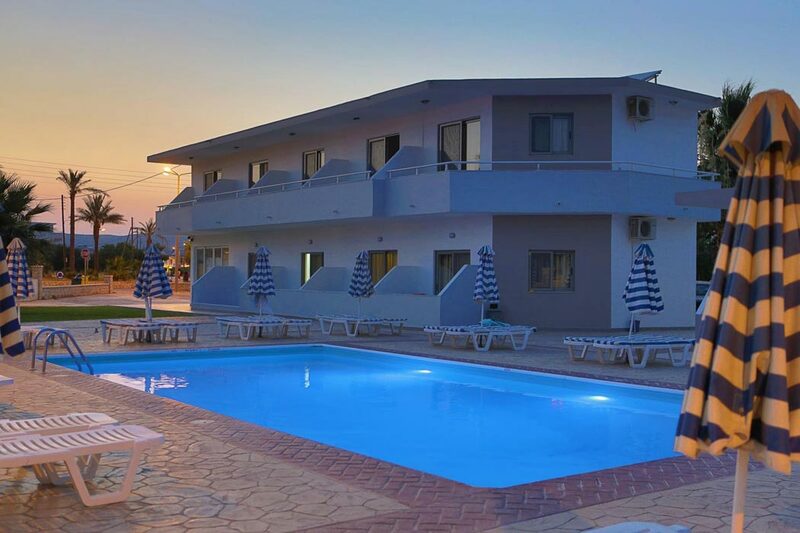 Established in 1995, Vergina Sun Studios is a family-run establishment, offering accommodation of the highest standard. 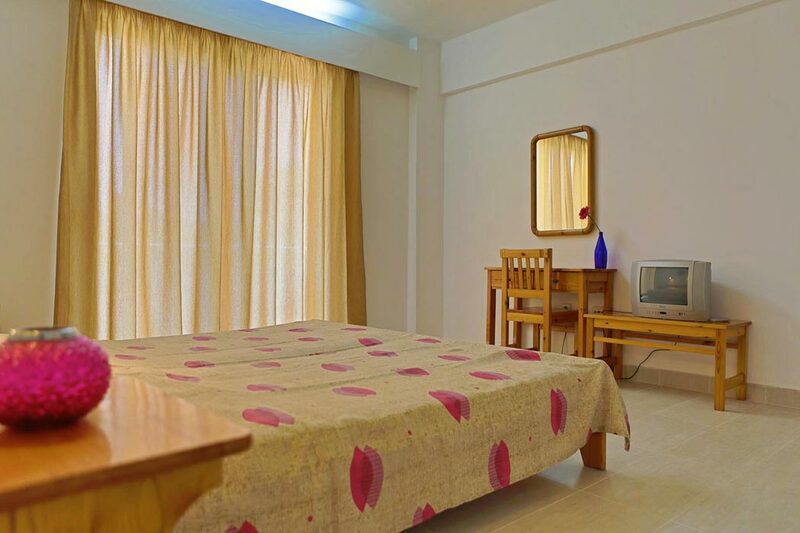 Your accommodation includes fully renovated rooms, in a friendly and tranquil environment. 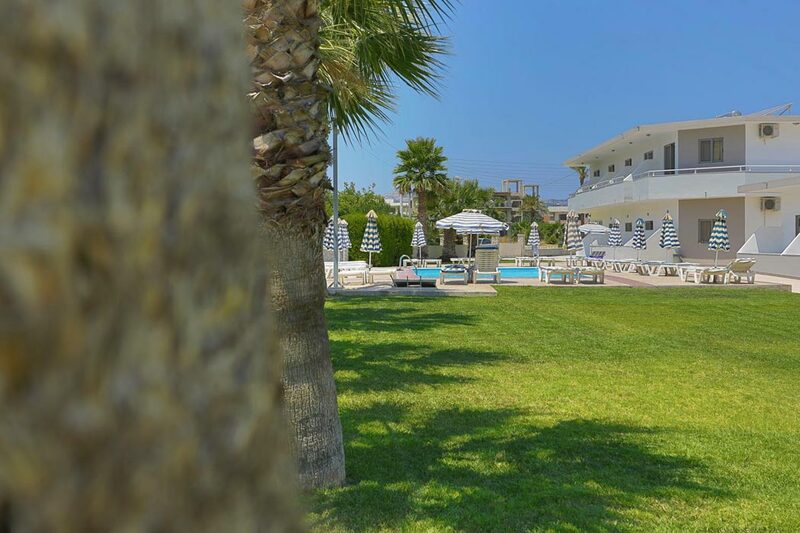 For years now we have been working at leaving our guests with the best impression, making sure your stay with us remains unforgettable.The newly renovated apartments include all the features guests would expect and all balconies overlook the hotel's spacious pool with free sunbeds.